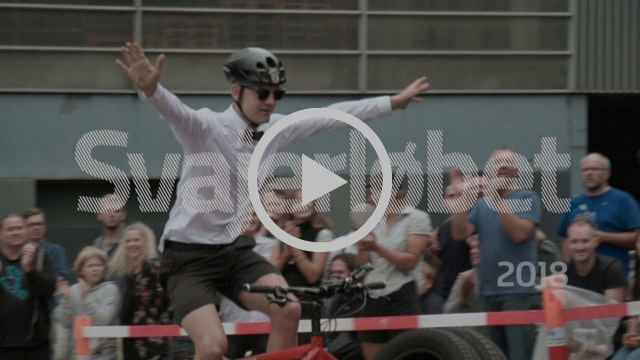 Svajerløbet, or roughly translated, ‘The Swayers Race’ has come and gone leaving tired legs, broken and jubilant hearts, new friendships and an amazingly positive feeling about the future of cargo bike culture. 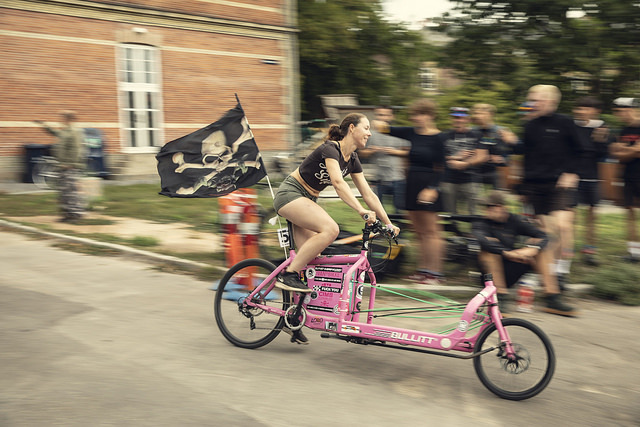 This year was the 10th edition of the reinstated cargo bike race and efforts were made to ensure this was an absolute banger of a day. 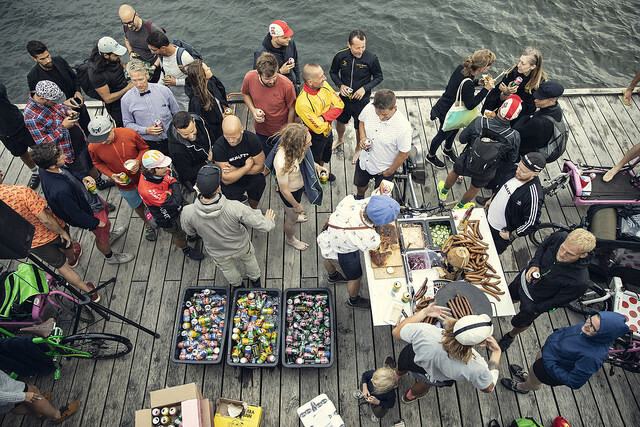 The Svajerløbet team worked hard to prepare the logistics for the race. 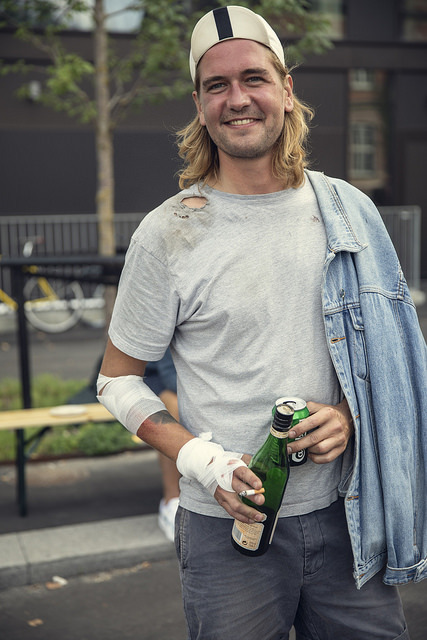 A new route was prepped, a new and brilliant MC was brought up from Berlin. Sound, lights and vision came via Belgium, making it a very European event. An enormous amount of goodwill and generosity goes into this race and it is always incredible how much help people give building the course, judging the races, documenting the events with video and photos. In addition, we had friends and supporters supplying food and drink, keeping racers and the audience with happy and full bellies. 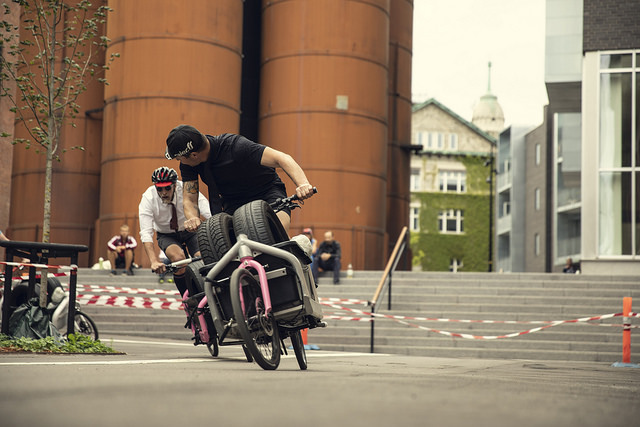 Held in the old Carlsberg Breweries, Svajerløbet’s 10th edition was an incredible day of racing with well over one hundred competitors from across the globe. 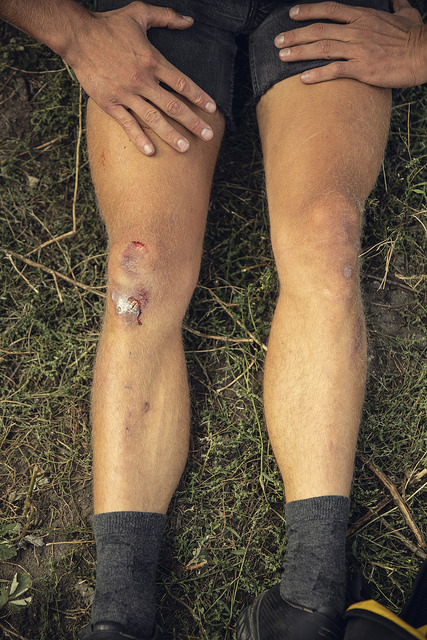 Entries flocked in from home turf here in Denmark and there were racers from Germany, France, Sweden, Switzerland, the UK and the US. 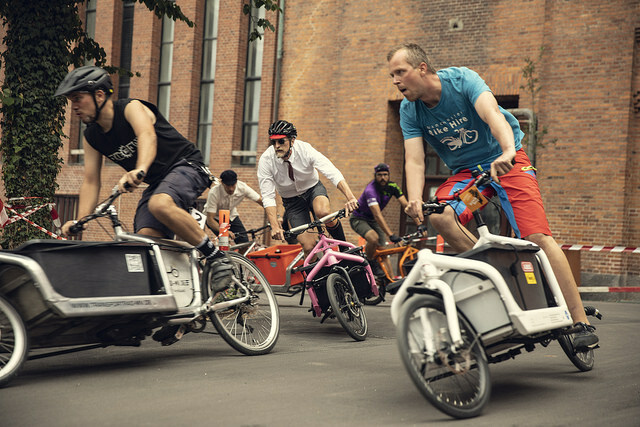 Categories were spread across men’s, women’s, three wheeled and vintage classes, as well as the ever popular relay race. 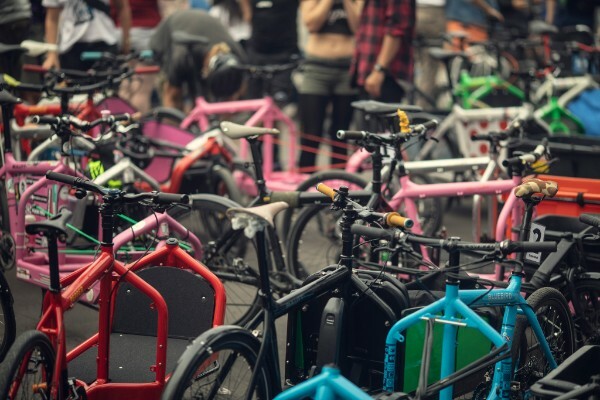 The volume of Bullitt’s visible at this year’s event was an incredible sight. 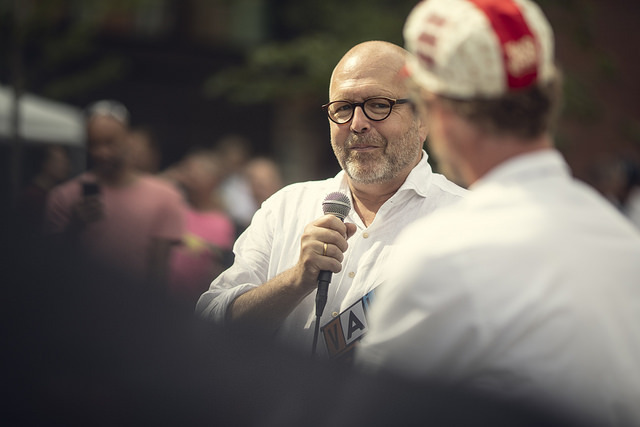 In response and acknowledgment of that, the Svajer of the Year Award was duly and most deservedly awarded to Klaus Bondam of the Danish Cyclist Federation and former Mayor of Copenhagen. 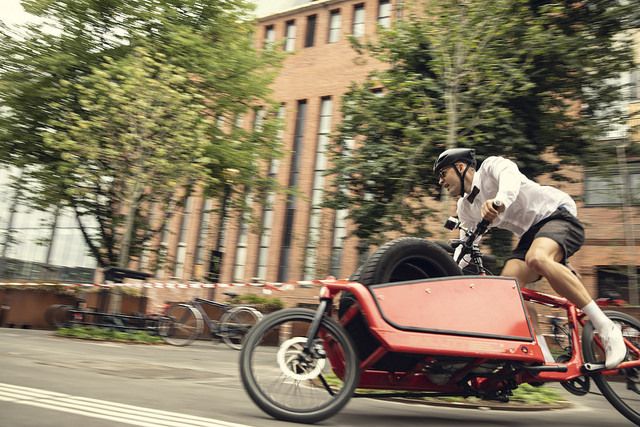 Klaus has fought and campaigned tirelessly for more integrated and developed bicycle infrastructure for many, many years and has been a staunch supporter of the Bullitt and other cargo bikes since it’s inception. Though we had some stiff competition, the Bullitt won the Men’s individual race with a clean sweep of first, second and third place on the podium. 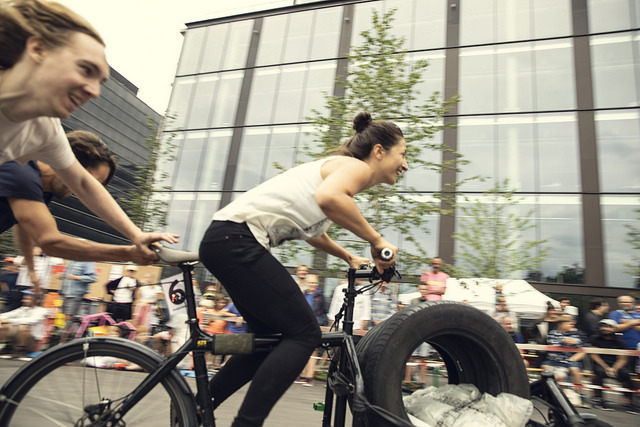 The women’s race was fiercely contested and the Bullitt won second and third place. Team Bullitt also won the relay race making a celebratory post race mood. Thank you so much to our friends from LZSB for coming with their Bullitt based mobile cinema and soundsystem. LZSB came all the way from Belgium and organized a brilliant film screening on friday night as well as providing sound all day at Svajerløbet and DJ-ing at the afterparty. These guys are incredible… check them out here. 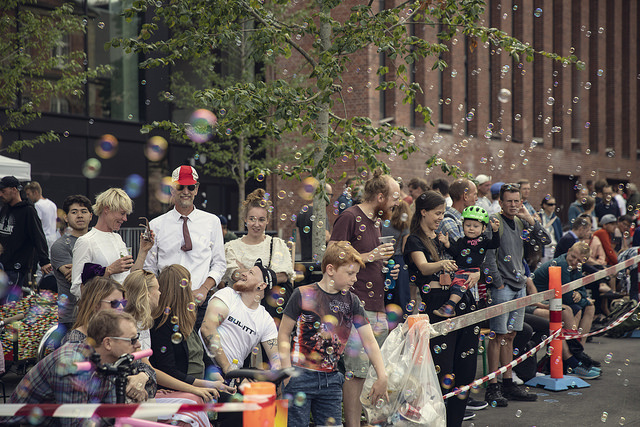 Thanks also to Kevin and his great team at Carlsberg Byen for their support and help during the whole event and to Harry and Søren Houen-Schmitt for organising such a fantastic edition of Svajerløbet…to Emilie and Lasse for judging and Ben Geo for compering. 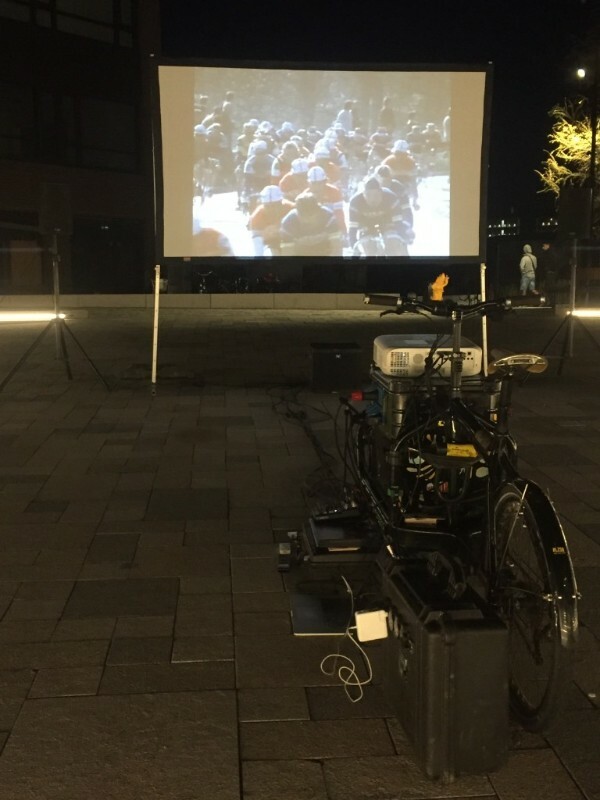 The night before Svajerløbet, LSZB hosted a film screening of Jørgen Leth’s seminal cycle film ‘A Sunday in Hell’ from a Bullitt. Also, many thanks to Cykelkokken for hosting an incredible afterparty and cooking for us and to Mikkeller beer for providing with us with so many boozy drinks. Last but not least, thanks to Anders Hviid and Projektland for tirelessly documenting the day with your trusty cameras. We always look forward to seeing your images and video, and your generosity is nothing short of remarkable.